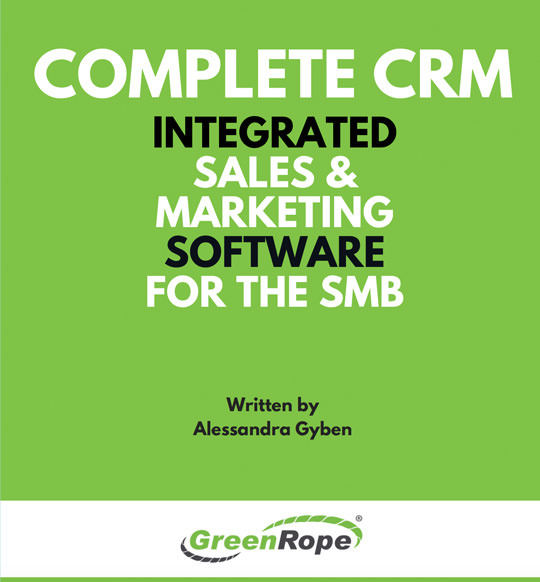 Discover how an integrated software solution is a must for small business, including all the tools you need for sales, marketing & customer service, at the most affordable price, with our free ebook on Complete CRM. Email marketing remains one of the most powerful forms of digital marketing. 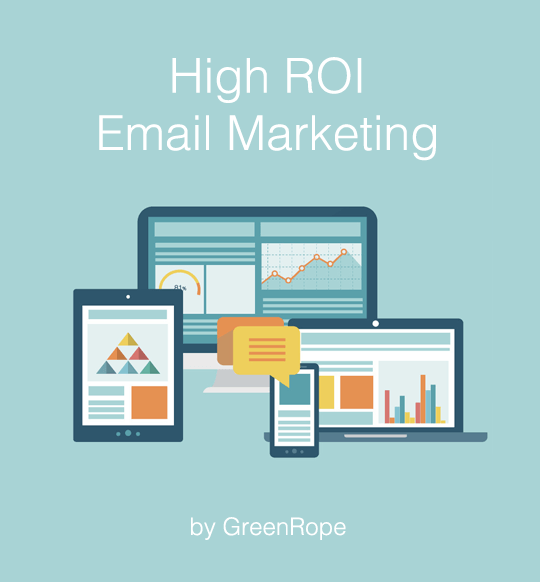 Learn how to implement High ROI email marketing practices including content, subject lines, segmentation and more. 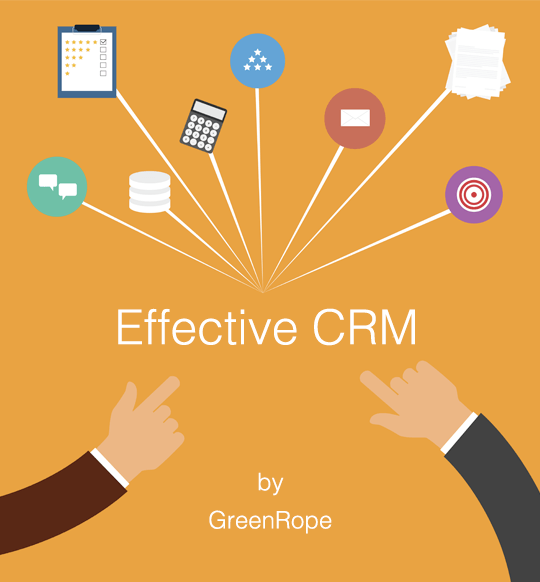 CRM is the foundation of your sales and marketing. 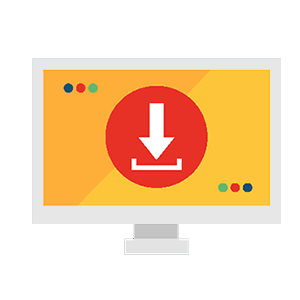 In this ebook, learn how to setup and maximize your CRM power. Discover best practices, successful implementation, and the many ways you can use CRM to help grow your business. 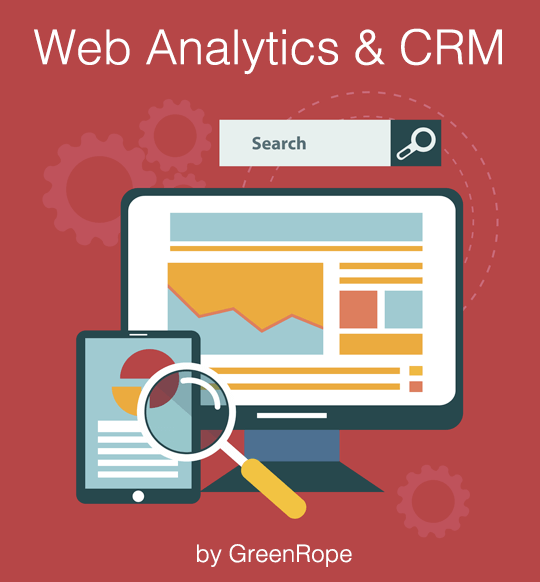 Use analytics to turbocharge your CRM. 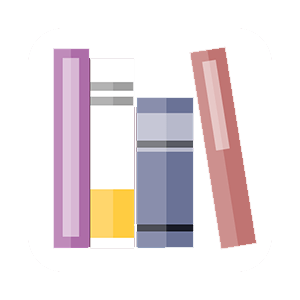 This ebook walks you through the many ways and best practices to using your data to establish better relationships and customer experiences. 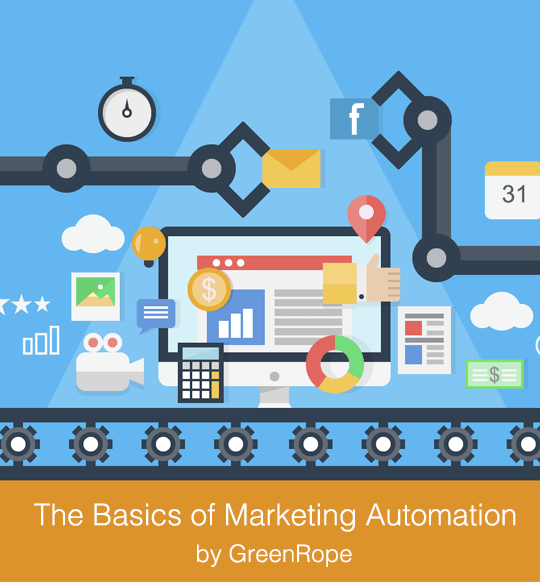 If you are just implementing Marketing Automation, this is the ebook for you. 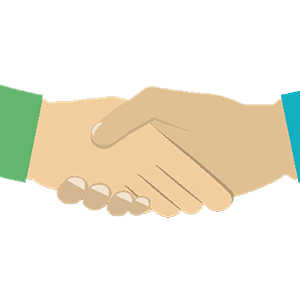 Learn all about why marketing automation is important, the many different moving pieces, and how you can put it all together to help generate more leads and close more deals. We take the confusion out of Marketing Automation planning. 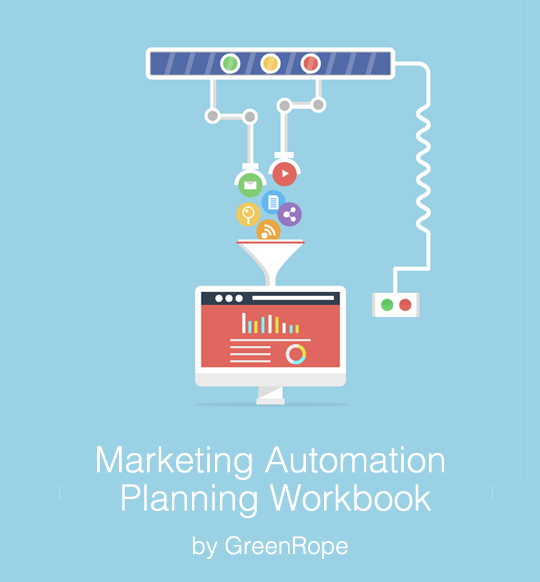 Download this workbook and start developing a successful marketing automation strategy. 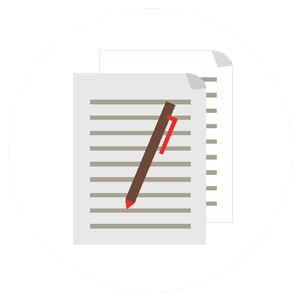 We lay it all out for you, so your planning is quick and painless. 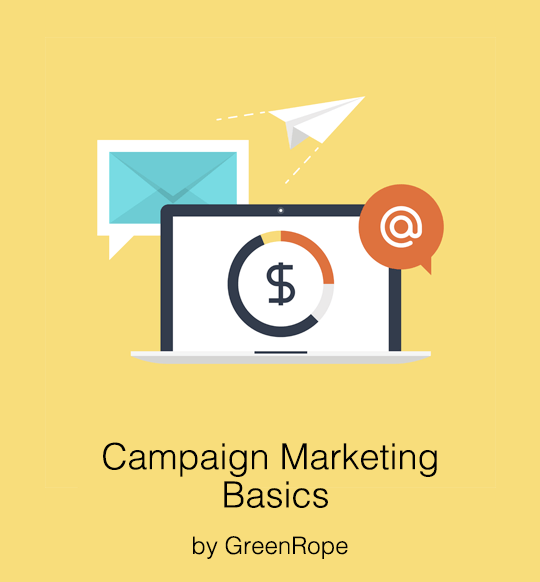 From idea to execution, this ebook walks you through how to properly plan and setup a marketing campaign. 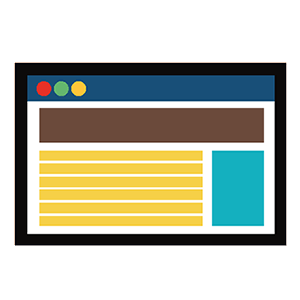 You will learn how to create a solid strategy from landing pages to AdWords campaigns, social media, lead nurturing and more. 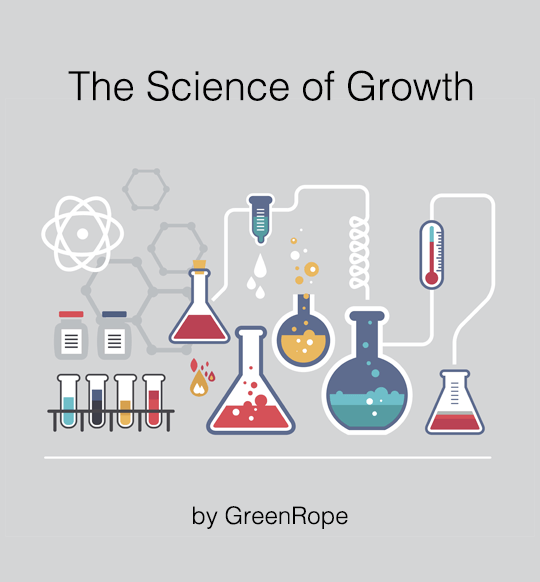 A collaborative team effort, The Science of Growth is a collection of best practices from growth hacking, to customer service, to sales, marketing and more. Written by the GreenRope team, this book will inspire you to take action and transform your business. 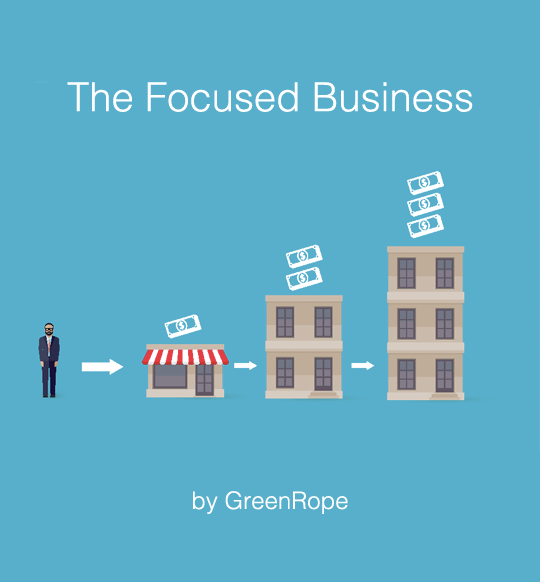 This ebook, available for free exclusively for our GreenRope family, talks all about how you can overcome the chaos of owning and growing a small business. Dave Crenshaw walks you through proven strategies for success. 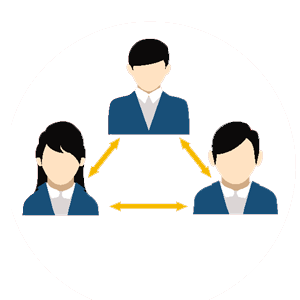 Lead nurturing helps qualify leads and increase conversions. 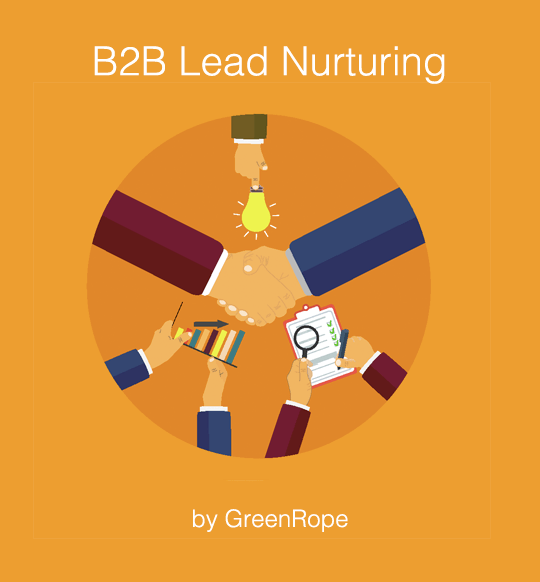 This ebook goes over lead nurturing tactics and best practices for specifically for B2B companies. 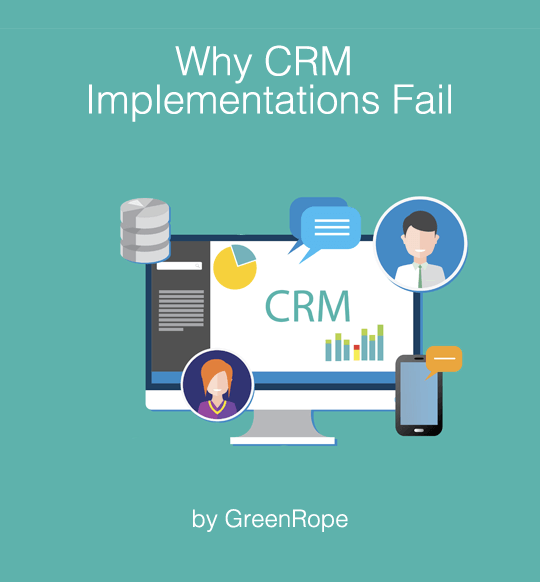 Don’t let your CRM implementation fail. 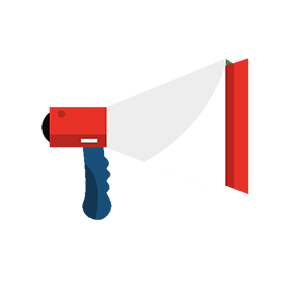 CEO, Lars Helgeson, discusses common mistakes and how to avoid them and achieve full CRM success.